Every successful community is unique and impossible to replicate. And yet something fairly simple is clear about the creation and continuation of each. Community is created by relationships which thrive on shared story and stories shared. The story you share combined with the stories you share create community. So why do many churches seem to be falling apart? I believe it is because we aren’t building community in natural ways. We make the mistake of believing programs and doctrine will build a healthy church community. We try to program it. We try to force community to happen. Sometimes we succeed. And sometimes we fail. And afterward when we pull apart the programs, meals, events, etc; we ask questions about what we did right and wrong. And we ignore the fact that nobody leaves a church because of programs or doctrine. They leave because of failed relationships. Someone said something judgmental. Someone was a bully. Someone believed their program or doctrine was so important that it justified offending the heart and soul of a fellow sibling in Christ. And they left. So, that’s what makes them leave. What makes them stay? What builds Christlike community that lasts through thick and thin? I’d like to suggest that Christ Centred Community is built on four levels of shared story and stories shared. These shared stories, shared often strengthen our ties and bind our community together in eternity. 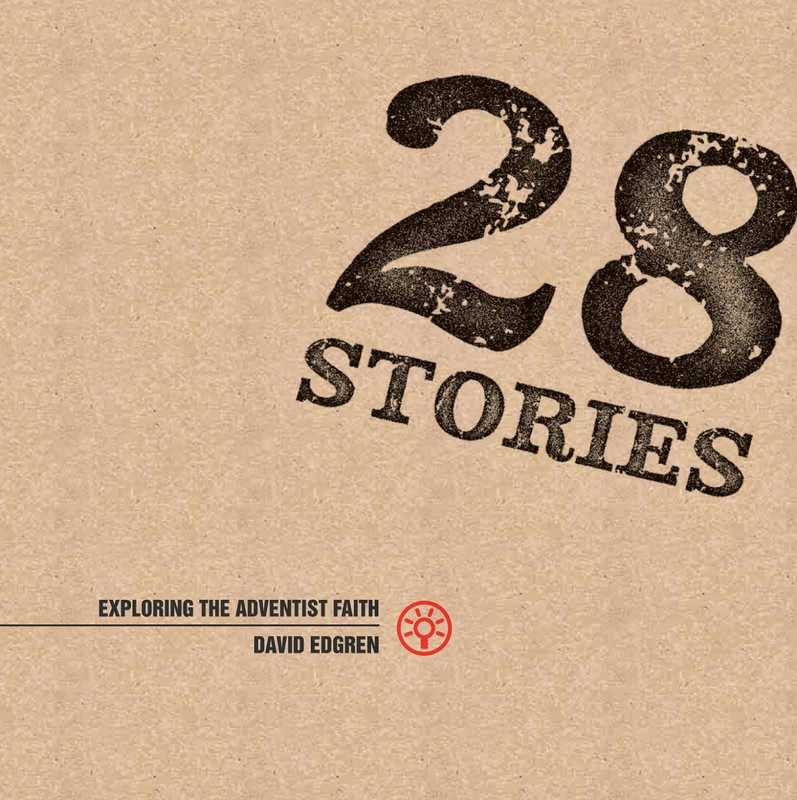 Personal Story: What is the story you share with your church? It may be the founding story. It may be a younger story. It may be a story of joining or a story of remaining. It may be a new story or an ancient one. When were you a baby in your church? When did you grow up? When did you become a mentor? Your personal shared story may be so old that you’ve forgotten it, or forgotten how to tell it. Reclaim it and start retelling it. Local Story: What is the story your church shares with its community? What need did your church first come into being to satisfy? How did your fledgling church answer the question “What would Jesus do if He walked into this place?” How is your maturing church answering this question now? If your church is not still telling this story, start. 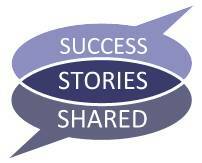 Corporate Story: What is the story your church shares with other churches in your denomination? It’s more than just doctrine. It may be the Gospel story from the Cannon or it may be the Gospel story from a more recent enactment of God with Us. Your corporate story is one that says, “We add this to our denomination. People needing this come here.” What is that story? How does it complete and compete with the wider story of your corporate church? Tell this story with confidence and consistency. Global Story: What is the story your church shares with the world? 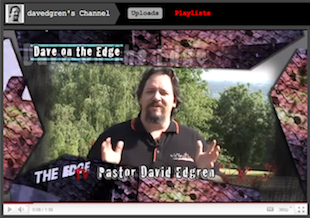 How is your church reaching beyond the borders of your nation? Where is your church ‘going into all the world’ with its money and mission? Living and telling this story embeds your church in the Kingdom of God by fulfilling the final reach of the Great Commission. Nothing great ever happened on accident. It took planning. It took preparation. And it took persistence of purpose. This is where Sabbath School comes in. Because Sabbath School happens every week it is a sure-fire way to create great community. Sabbath School has four distinct purposes that each work together to build and reinforce long-term community. Each revolves around telling our story. Bible Story – We study the Bible together. This story is our connection to God by looking backward into the story of His interactions with His people in days of old and forward into the promises scripture reveals about God plan for our future. Our Story – We care for each other. We listen to the story of the week from each members perspective each Sabbath, usually through a simple question like, “How was your week?” or “What was one high and one low from your week?” This tells the story of how God is interacting with His people today. Community Story – We care for the world outside our walls. The local projects we participate in create the story of how God is interacting with the world through his people in our community today. Not only is it important to have local projects, it is important to talk about them during Sabbath School so we know who we are and who God is through us! Global Story – We care for the least of these. As our tithe dollars return to the General Conference, our global church is able to create substantial change for good and for God in the poorest and most remote parts of the world. Many local churches also have their own overseas mission where they pour their heart and soul and return to tell the story of lives saved and hearts changed. These stories also must be told to release their power. An untold story is a dead hero. Samson without his strength. Moses without his staff. Elijah without his cloak. Peter without his pals. Paul without his pen. Every story requires you to hold it, to savour it, to shape it and then to share it with purpose and passion. Sabbath School should be a storytelling symphony. As all the stories; Bible, personal, local, corporate, global, human and Divine combine we will experience community beyond our wildest imaginings – community where Christ is concealed in every story and His heart is revealed in every telling because He is central to each of our storied lives, once we start looking, listening, telling and retelling the epic narrative of our past, present and future. Storytelling is the purpose of Sabbath School because this is the purpose of community. We were created for a story greater than our moment in time and are only fully alive when we take our place in the story of the ages as both character and narrator. His story is your story is my story is our story is salvation’s story for the world. Learn more about running a healthy and thriving church through small groups on the Sabbath School Section of this blog or by emailing me to plan a Sabbath School workshop for your church.